I-92 WLWI welcomes to the Montgomery Performing Arts Centre (MPAC) on Sunday, August 11th, eclectic country music singer and songwriter, Lyle Lovett and His Large Band! Since his debut self-titled album was released in 1986, Lyle Lovett has kept fans coming back for more of his unique style over the years. Along the way, winning Grammy Awards for his work. 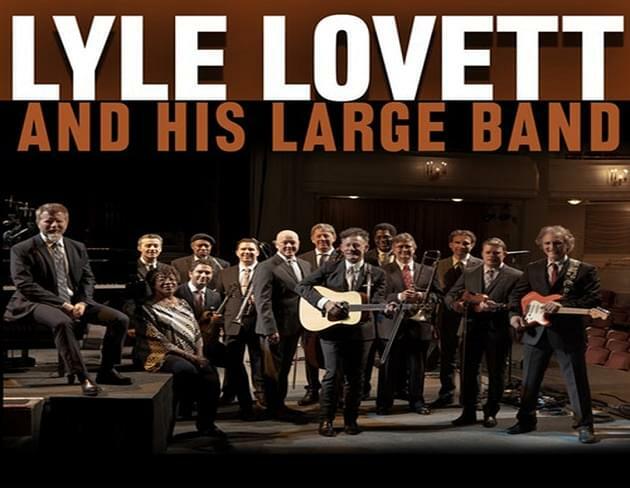 Tickets for this special evening with Lyle Lovett and His Big Band are on sale at the MPAC Box Office or through Ticketmaster.com . Congratulations to all of our I-92 Tickets at 10 winners! We hope you enjoy the show. Keep it on 92.3, I-92 WLWI for more ways to win tickets to the hottest events!